Tamoxifen Common Use: Tamoxifen is an anti-estrogen used to treat or prevent breast cancer. 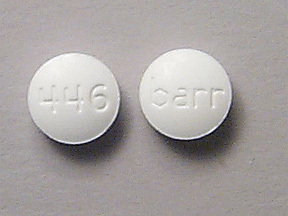 Tamoxifen Common Uses: Tamoxifen is an anti-estrogen used to treat or prevent breast cancer. It may also be used to treat other conditions as determined by your doctor. How to use Tamoxifen: Follow the directions for using Tamoxifen provided by your doctor. Tamoxifen may come with a patient information leaflet. Ask your doctor, nurse, or pharmacist any questions that you may have about this medicine. Tamoxifen MAY BE TAKEN on an empty stomach or with food. STORE THIS MEDICINE at room temperature in a tightly-closed container, away from heat and light. IF YOU MISS A DOSE OF Tamoxifen MEDICINE, take it as soon as possible. If it is almost time for your next dose, skip the missed dose and go back to your regular dosing schedule. Do not take 2 doses at once.